Castle Rock CO is a city of approximately 50,000 located midway between Denver and Colorado Springs along the I-25 corridor. Its name derives from the castle-shaped butte near the center of the city. Each year there is a star lighting ceremony during which a giant star is lighted atop Castle Rock, continuing a tradition started over 75 years ago. Castle Rock's location near the front range of the Rocky Mountains means that the vast array of recreational activities available in the mountains are within easy reach, making Castle Rock Real Estate an attractive investment for home buyers. Buyers of Castle Rock CO homes often want to know about the school system. In recent statewide testing, Located in the Douglas County School District, Castle Rock schools ranked 12th among the hundreds of Colorado school districts. Arapahoe Community College has a Castle Rock campus. With a short drive to the Rocky Mountains, families can enjoy fabulous skiing, snowboarding, and snowmobiling in the winter. In the fall, the golden aspens in the mountains contrast beautifully with the deep green pines. The snowmelt in the spring fills area creeks and rivers with clear, rushing waters that attract trout fishermen. Summer activities include camping, off-roading, and extensive opportunities for hiking and other outdoor activities. Castle Pines Golf Course is a private 18 hole true championship golf course. It was designed by Jack Nicklaus and it opened in 1981. It is often ranked among the best private golf clubs in the greater Denver area. From 1986 to 2006 it hosted The International, a PGA tour event. 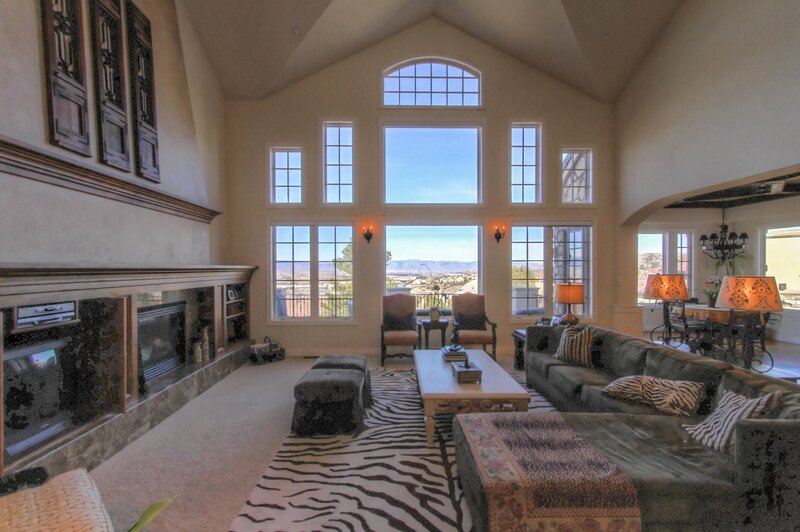 There are some spectacular Castle Rock CO homes for sale in the vicinity of Castle Pines. Karen Bellamy can update you on the latest listings. Golfing opportunities abound for those that invest in Castle Rock Co real estate. There are no less than eight award-winning golf courses in the area. Area Activities also include Winefest, Artfest and Octoberfest. The Douglas County Rodeo is held at the fairgrounds each year. There are over 50 miles of hiking trails to be enjoyed by owners of Castle Rock CO homes. Over 25 percent of Castle Rock's land, over 5400 acres, is preserved as open space, further enhancing the attractiveness of Castle Rock CO properties. At the same time, owners of Castle Rock CO real estate live in a sizable enough city to offer excellent medical clinics and diverse shopping experiences at the Castle Rock Factory Outlet shops. If you decide that you'd like to further explore becoming a Castle Rock CO home buyer, Karen Bellamy can quickly help you to focus your search when choosing from the many homes for sale in Castle Rock CO.